H.E. 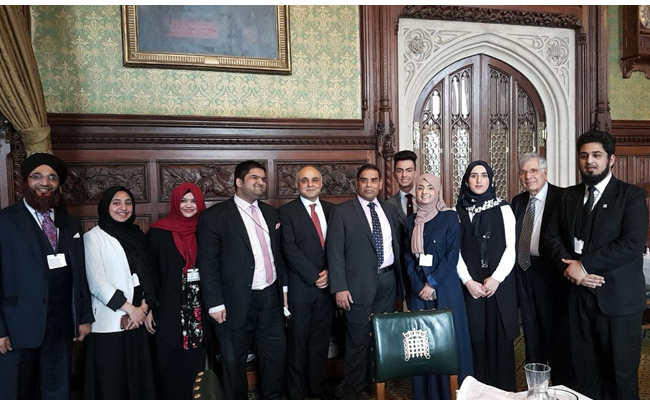 Syed Ibne Abbas, Pakistan High Commissioner to the UK hosted a group of British Pakistani youth to a lunch at the British Parliament on 27 March 2018. 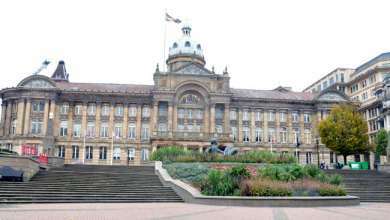 A detailed exchange of views took place on encouraging a more proactive role of youth in the British society through focus on education and enhanced political and socio-economic participation. 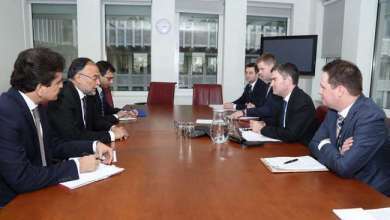 In view of their concerns on the situation in Kashmir, the High Commissioner gave them an update on human rights violations in the Indian Occupied Kashmir and Pakistan’s efforts to highlight the issue on various forums. 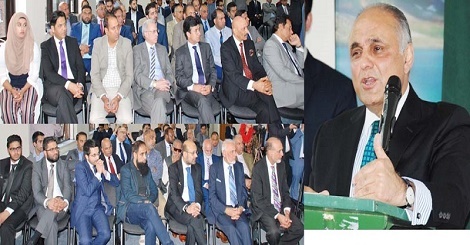 Amongst others, the lunch was attended by Lord Nazir Ahmed and Khalid Mehhmood MP. For the Pakistan High Commission, London, 2018 is the year of youth engagement. Several events will be organised by the High Commission around this theme to connect with the youth and initiate a dialogue on issues important to them.